Jewelry, with continual usage, becomes dull and although, the best remedy is to take it to the professional jeweler who will clean it for you and return the shine, there are certain home methods that you can use to keep your jewelry shiny and new. We shall be covering three methods; for semi precious jewelry, for precious jewelry and pearls. So, read on and implement these methods and let us know how it worked out for you. You’re going to need a mild cleaning agent, preferably dish soap without too much antibacterial materials in it. Simple grease cutting dish soap would also do nicely. This method works for jewelry such as turquoise and amber. You will need two cups of warm water, note: Not boiling water since there’s a risk it could damage the surface. 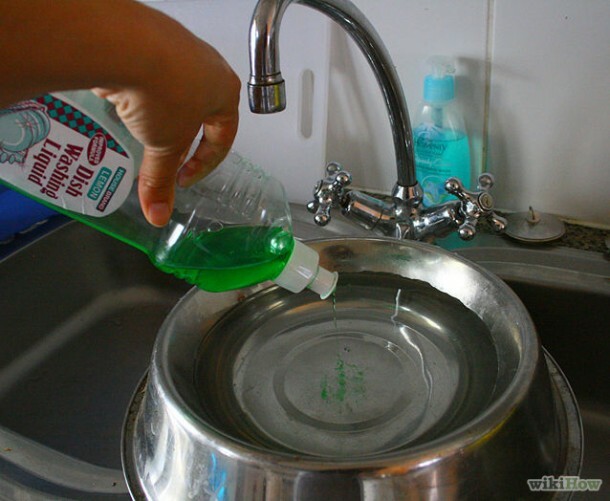 To one cup of warm water add 2 tablespoons of dish soap and work it up into a nice bubbly mixture. 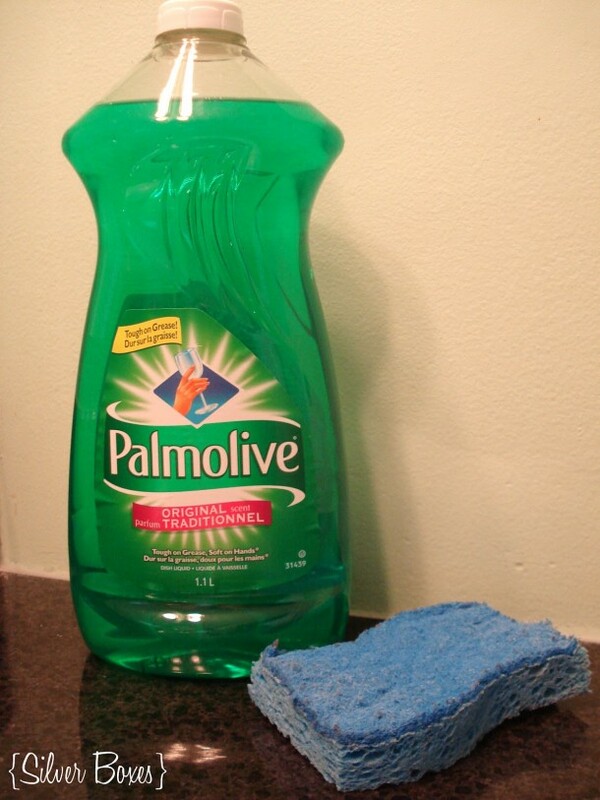 Now clean the jewelry with this mixture and once you’re done cleaning, rinse the jewelry in other cup of warm water. 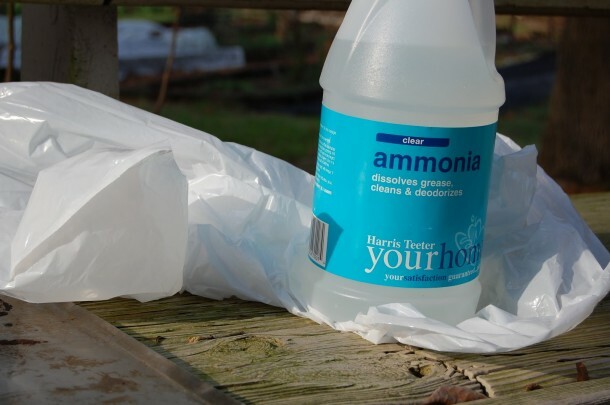 You will need two tablespoons of ammonia and just like before; two cups of warm water. 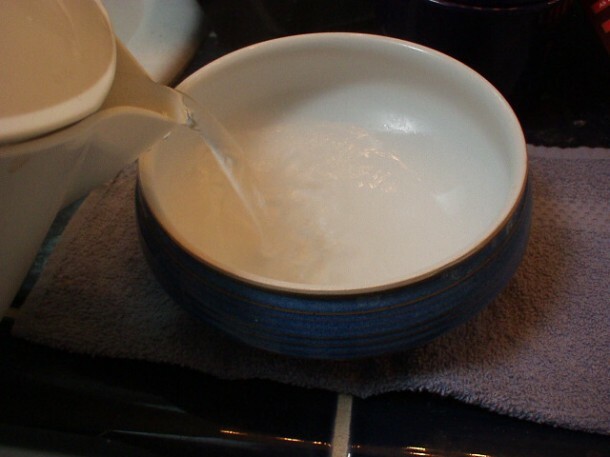 Add the two tablespoons of ammonia and a cup of warm water into a medium sized bowl. Use a spoon for stirring. Once you have cleaned the jewelry with this solution; rinse it with the other cup of warm water. You’ll need a soft polishing cloth, a spray bottle and warm water. 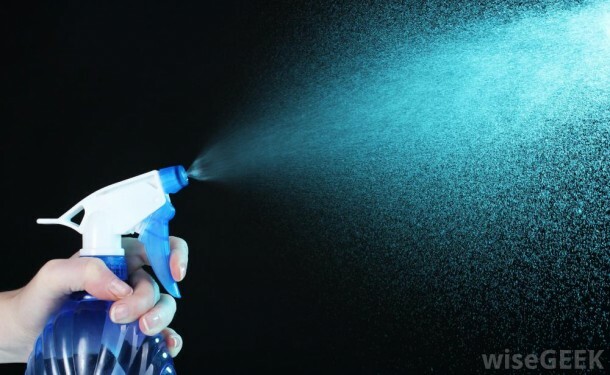 Fill up the spray bottle with warm water and use it to spray some water onto the piece of cloth. Once you have dampened the cloth, wring out as much water as you possibly can and then clean the pearls with care. Never try cleaning pearls with any other sort of solution or method at home. This should help you keep your jewelry clean and shiny.